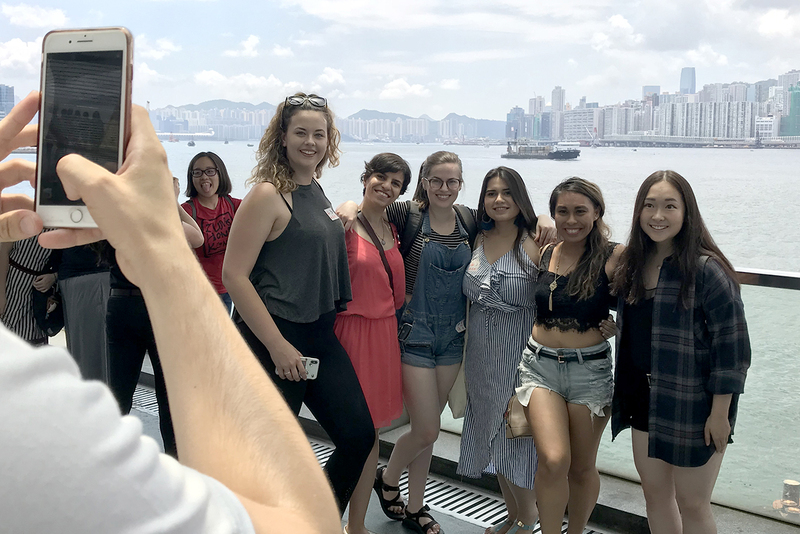 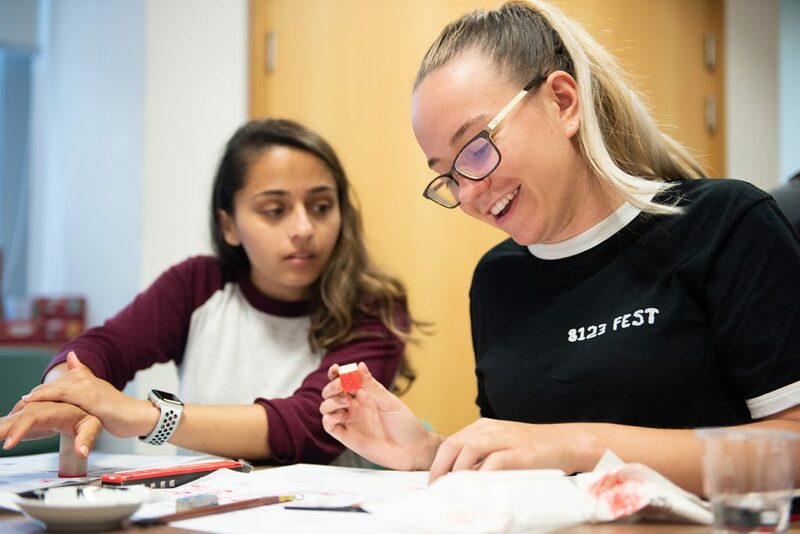 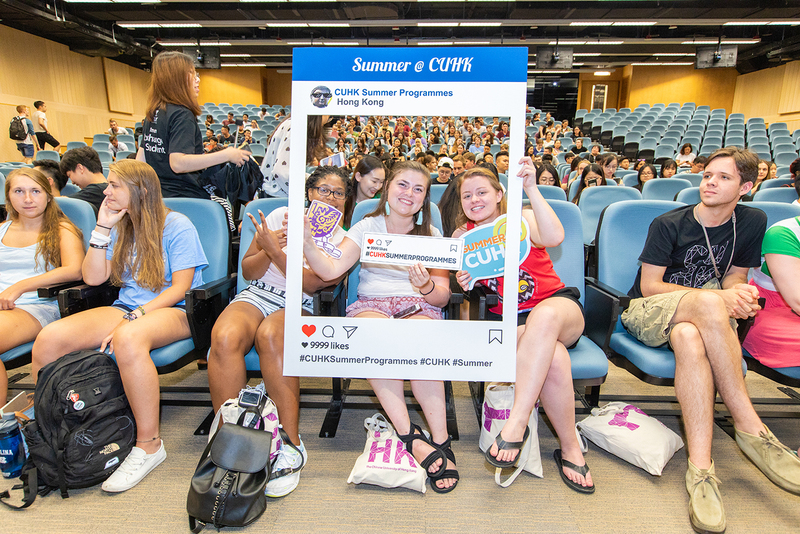 Are you looking for a summer programme that is fun and academically challenging at the same time, where you can meet new friends from around the world, learn in an open and stimulating classroom, and spend a fun-filled summer exploring a cosmopolitan city? 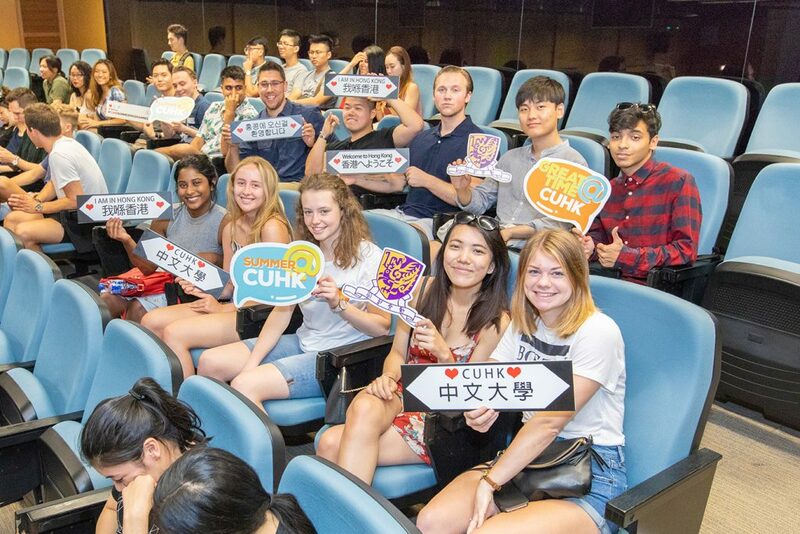 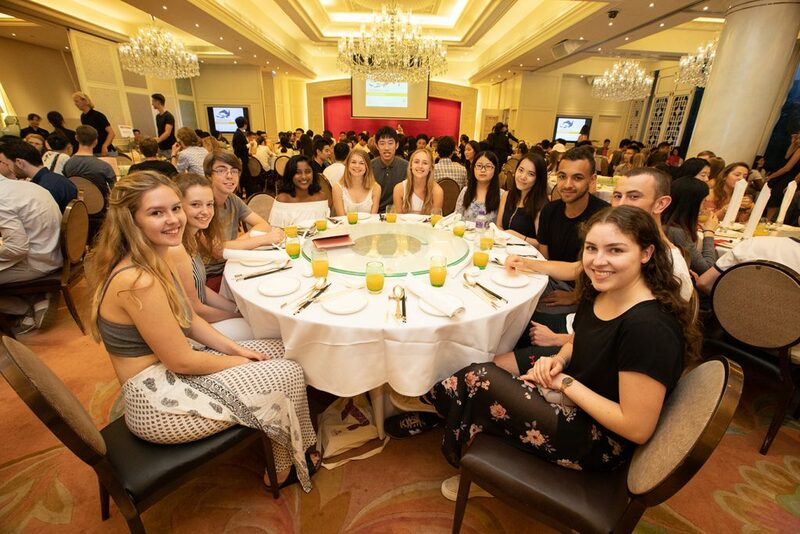 Join us at the Chinese University of Hong Kong International Summer School (CUHK ISS) to enjoy all of it and more! 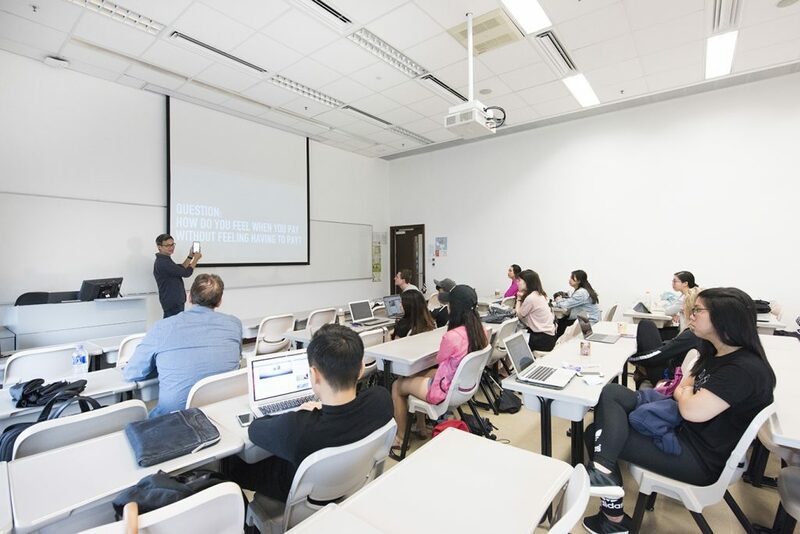 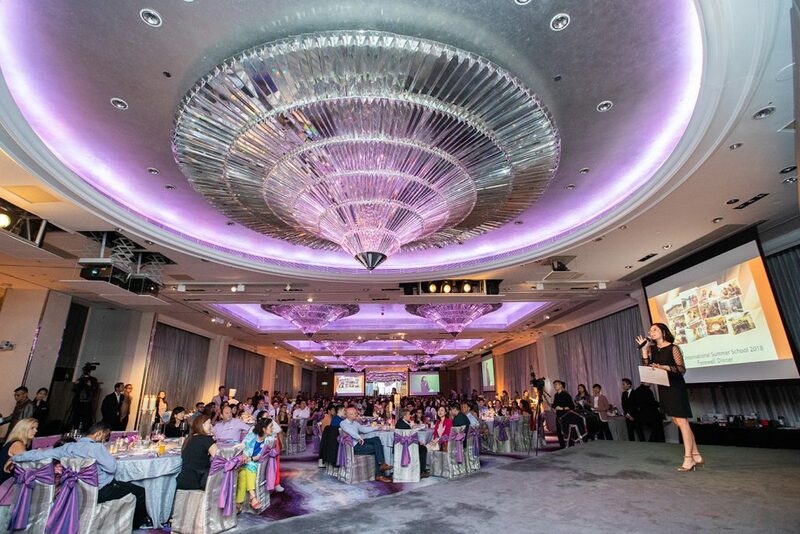 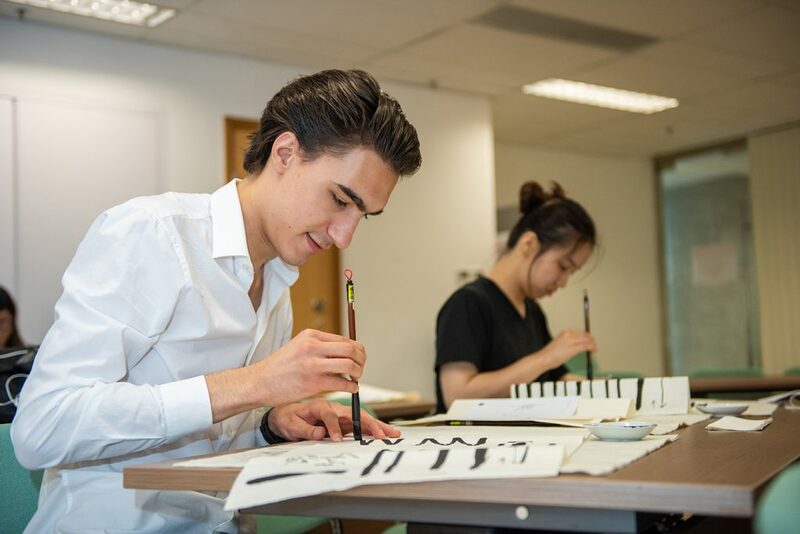 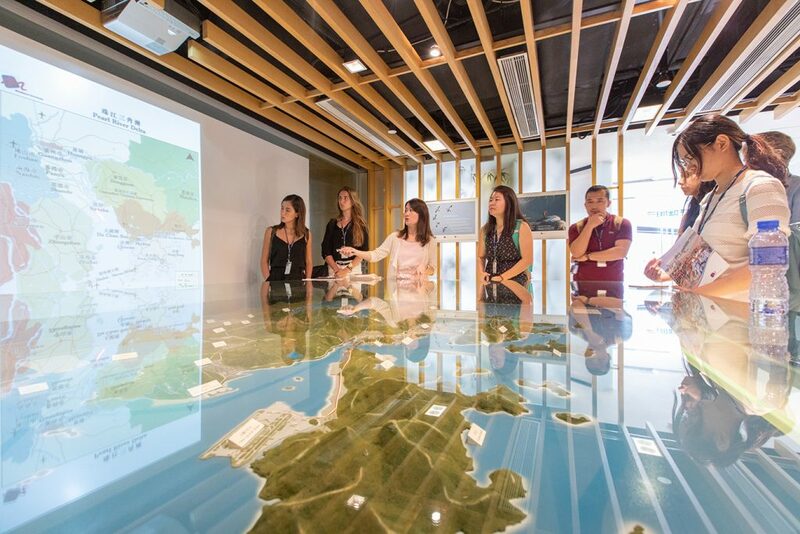 Enrol in up to two academic courses (each with three credits) taught by leading academics from CUHK and prestigious overseas universities in the areas of business & management, China studies, Chinese language (Cantonese and Putonghua), environment, science & technology, and humanities & social science. 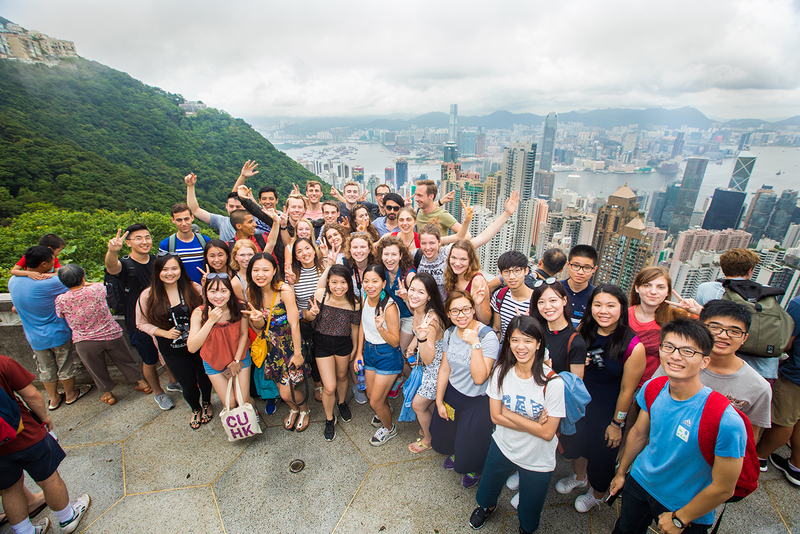 Study with peers from around the world at CUHK’s multicultural campus, which is the largest and greenest in Hong Kong. 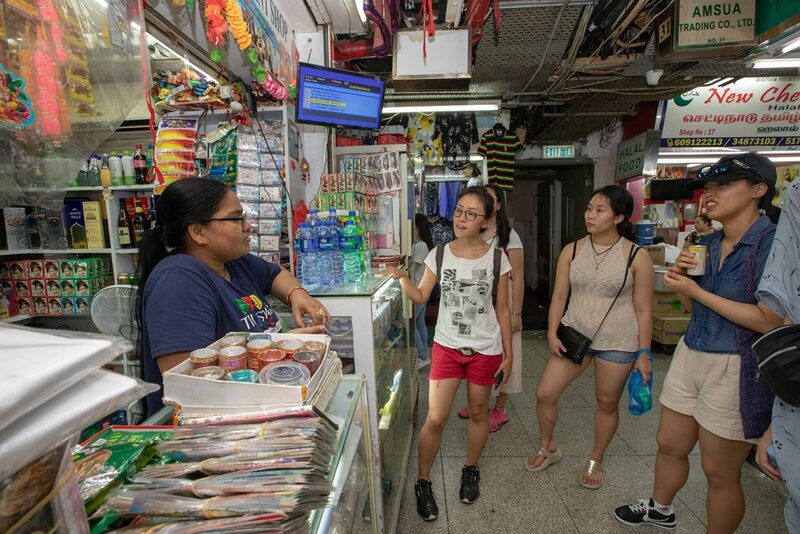 Participate in excursions, activities, and visits to immerse in the local culture outside the classroom. 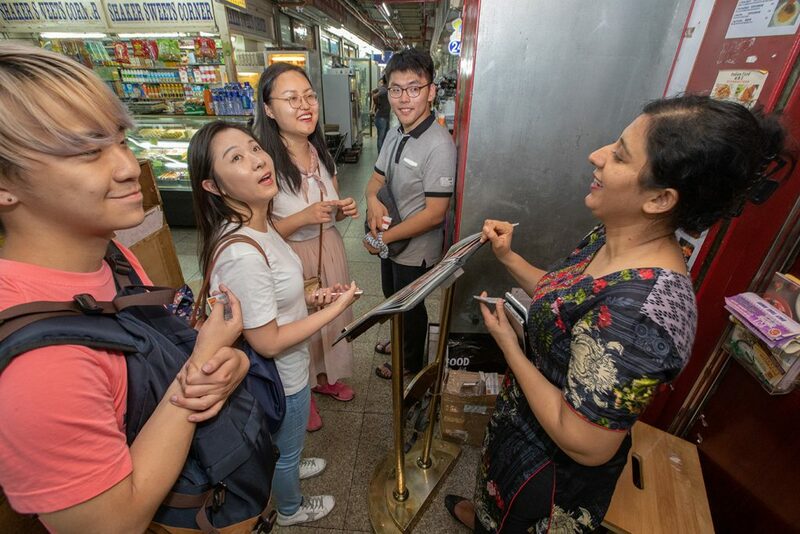 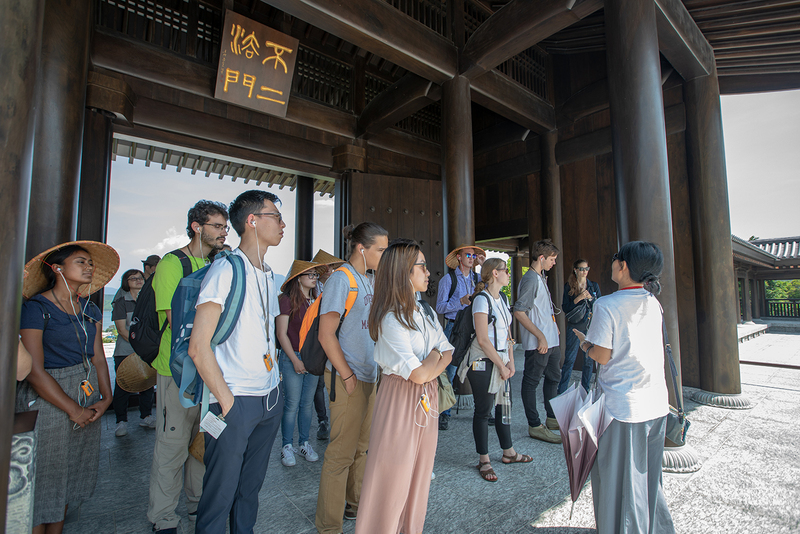 Join an optional tour to Beijing and explore major landmarks including the Great Wall, Forbidden City, Tiananmen Square, Olympic stadiums and Summer Palace. 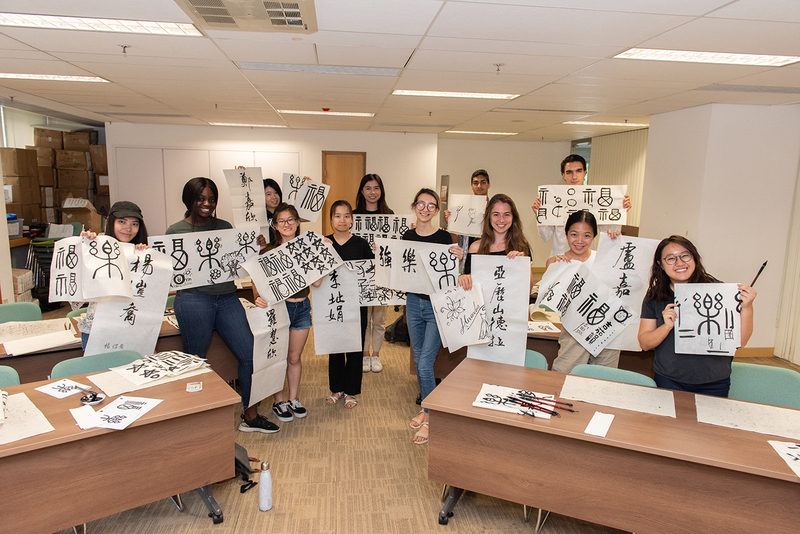 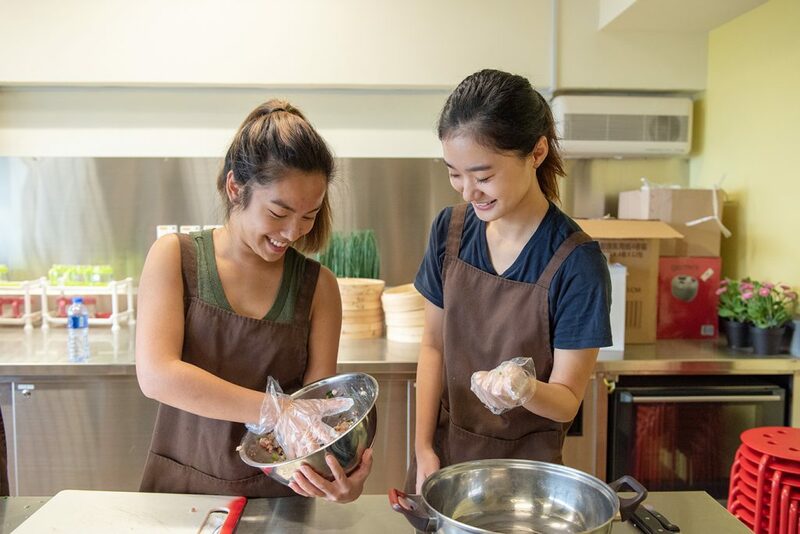 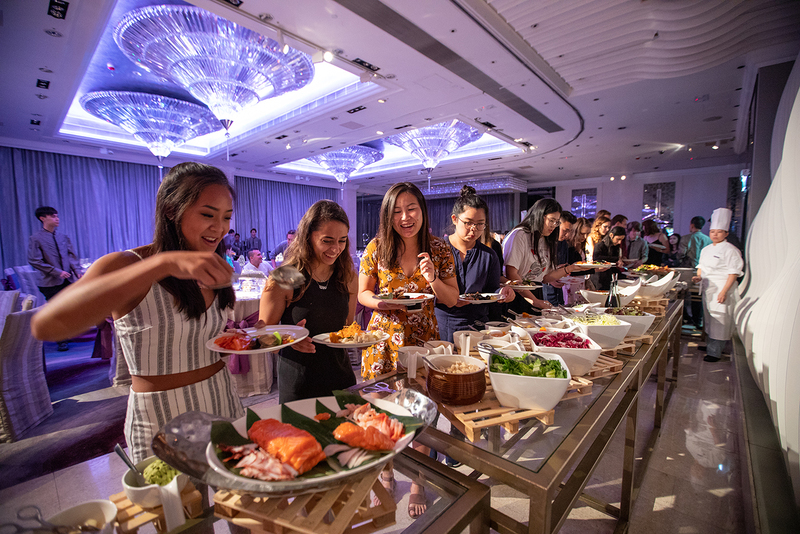 Read on to discover how the ISS July session can make this summer one of your best!